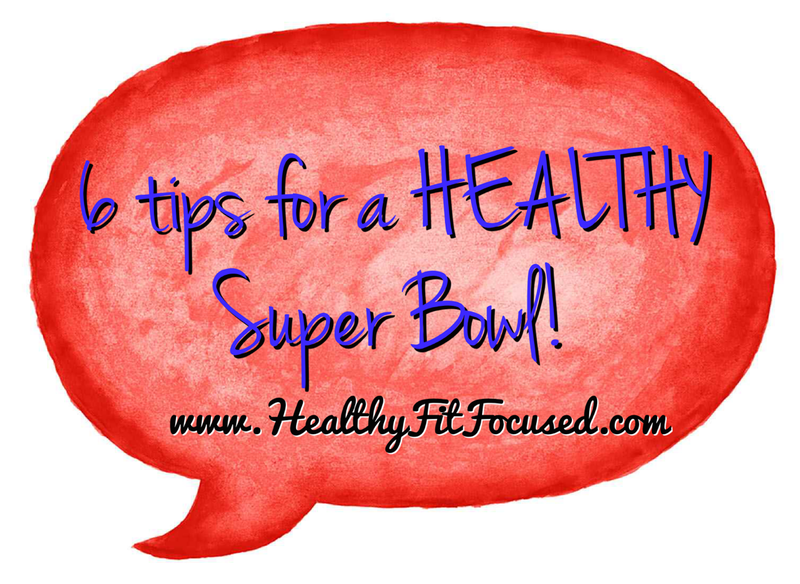 Healthy, Fit, and Focused: Super Bowl Spread... 6 Tips for a Healthy Super Bowl! Super Bowl Spread... 6 Tips for a Healthy Super Bowl! So it is Superbowl weekend. This is a day that so many people throw all caution to the wind and just have a feast of a day! Well, this year doesn't have to be that way! I want to share with you some tips and recipes that you can use on GAME DAY!!! First off, if you are going to someone's house, then you have to control the controllable! What do I mean by that? Bring something healthy to share with others!!! It is never good to come empty handed, so why not share some healthy options with everyone!?! Healthy Tips on Super Bowl Weekend! 1) Drink your Shakeology before the party! - I know I plan on having my Shakeology before I get to my brother's house! It will keep me full and satisfied!! - Fill yourself up on water...always be sipping on it! - Make sure you offer to bring veggies, that way you know you'll have something to munch on! - Make yourself a plate. If you're going to eat then portion out your food. Have yourself a meal and don't stand by the food table and just pick at the food! You'll never truly know how much you are eating! 6) If you're going to "cheat", plan your "cheat" ahead of time and remember it's not a CHEAT DAY...give yourself a limit! - Pick your poison...Example. Choose to have 1 beer or glass of wine. OR 1 serving of nachos, OR 1 serving of dessert...get the point. ONE of any of these...not ONE of ALL of these!!! 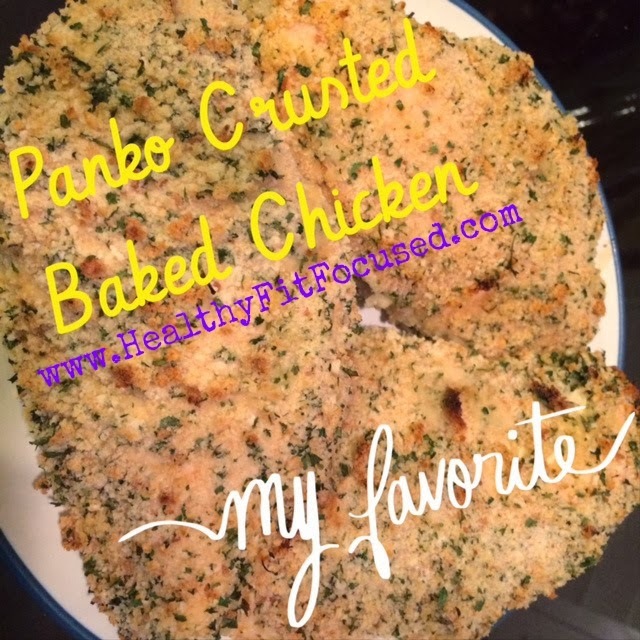 Here are some of my favorite healthy dishes for Super Bowl! 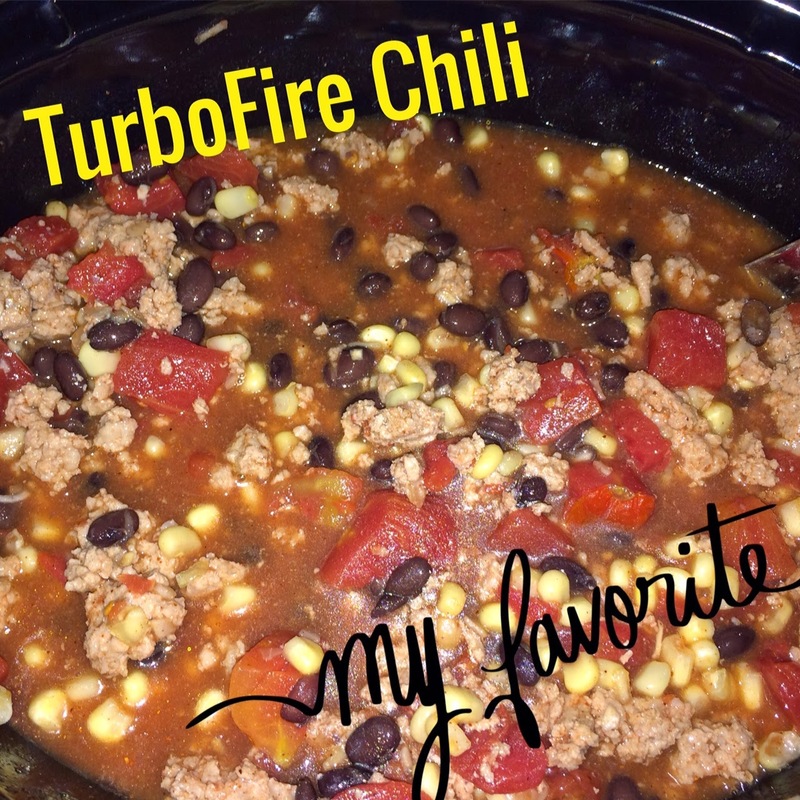 TurboFire Chili - What's a Football game without chili?? 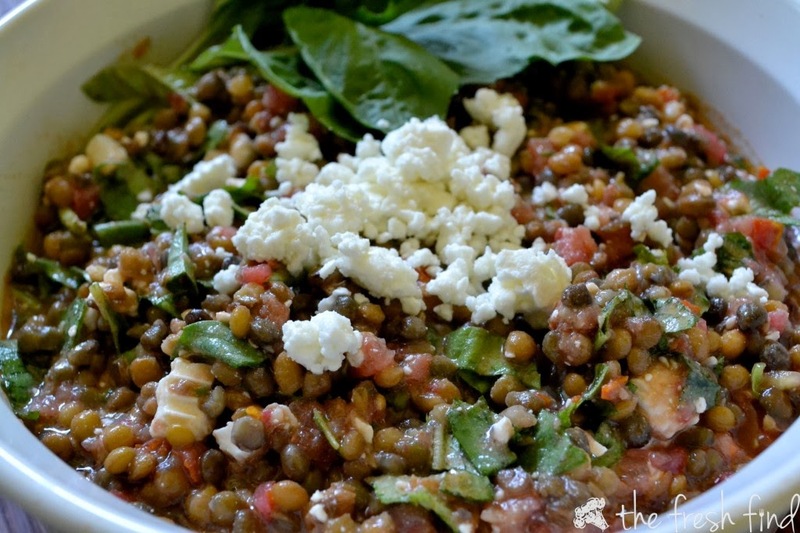 Lentil, Bruschetta, Feta Dip - This is what I'm bringing!! By special request!! 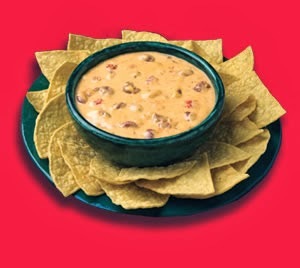 No Velveeta Queso Cheese Dip - A healthy version of the "Velveeta" Cheese Dip! Chocolate Flourless Brownie Muffins - Gotta have the sweets!! Shakeology Power Balls - Be careful, you can't eat just one!